A new spot to score ice cream and frozen yogurt and more has opened its doors in the neighborhood. 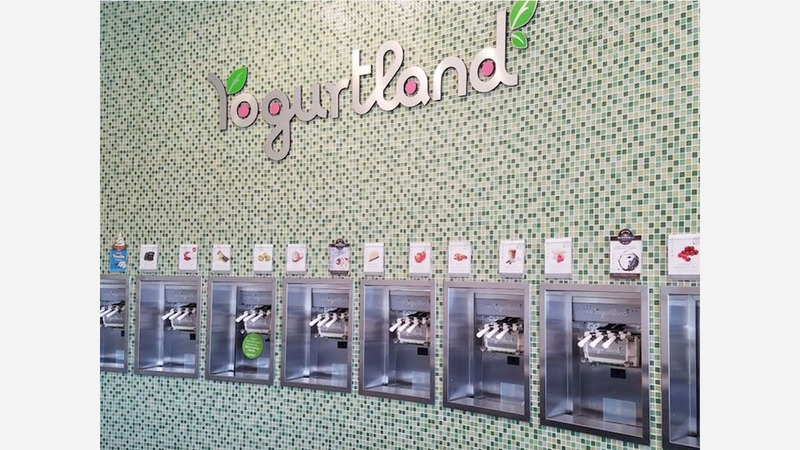 Called Yogurtland, the new arrival is located at 2550 CityWest Blvd. in Westchase. This newcomer--a Southern California-based chain with locations in over 20 states--specializes in soft-serve frozen yogurt made from "pure California milk without antibiotics or added hormones." On the menu, expect to see signature flavors like pina colada, Oreo cookies and cream, pistachio, salted caramel pecan, toasted coconut, and strawberry lemonade sorbet. With a 4.5-star rating out of two reviews on Yelp so far, Yogurtland is on its way to developing a local fan base. Melissa H., who was among the first Yelpers to review the new spot on January 20th, said: "The place is clean. Yogurt is incredibly cheap with only 49 cents/ounce. There are a variety of yogurt flavors with many toppings to choose from." Yelper Nikhil G. added: "Good ambience, convinient location and delicious yogurt." Swing on by to take a peek for yourself: Yogurtland is open daily from 11am-10pm.